At Varionlife we have the perception of future needs and of our own role as partners, promoters and providers of well-being and happiness in society, not only because of our industrial activity but also in the way we under take it. We provide an essential link in the Global Neutraceutical and Pharmaceutical Industry. We manufacture Specialty Neutraceutical Ingredients, Novel Plant Extracts, Active Pharmaceutical Ingredients and Finished Dosage Formulations with state-of-the-art technology and quality. We ensure that our research, our processes and our industry respect the environment.Varion is Neutraceutical, Pharmaceutical, Food additive and Fine Chemicals Company dedicated to the process development, quality and synthesis of Novel Plant Extracts, APIs and finished dosage pharmaceuticals serving exclusively the Health Support, Pharmaceutical and Food industry. We have pioneered the production of some of the products like Rauwolscine, Yohimbine and Reserpine in India. This business has a strong domestic and global position in the operating product categories. 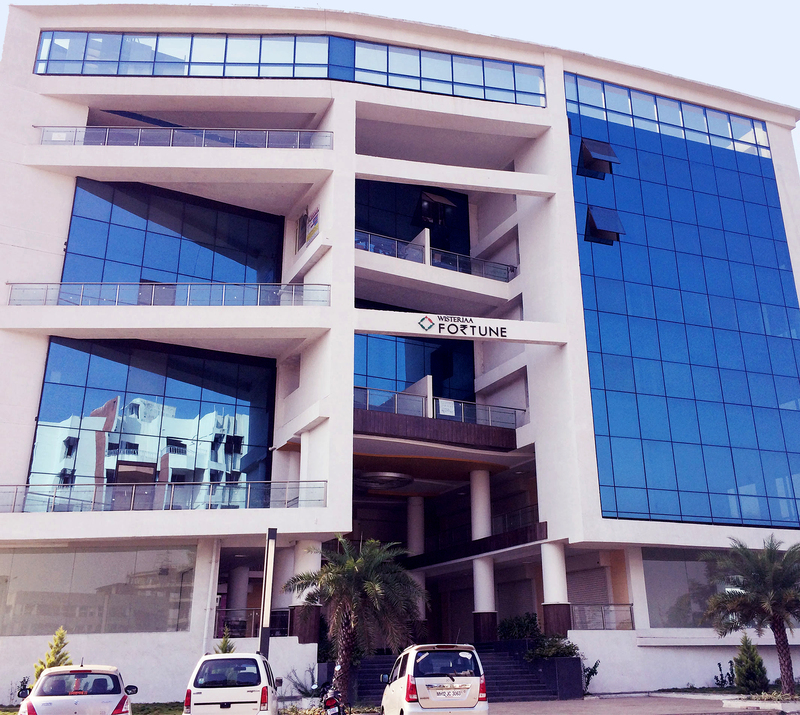 Our 2- state of art Facilities meet GMP requirements and have a total area of 2000 sq mtrs and 5000 sq mtrs resepectively. Our network of marketing and Logistics team ensures that product reaches on time. We are the largest producer of Yohimbine and Calcium Sennoside in India. Quality is more than a Set of Rules; it’s a State of Mind. We have an uncompromising commitment to Quality. We are concerned that all industrial processes and other activities should be properly managed. The quality of raw materials and intermediates is controlled by the application of rigorous analytical techniques. Throughout our history, we have done everything possible to minimize risk and error. This was the solid basis on which the Company built its quality. At Varionlife we have the perception of future needs and of our own role as partners, promoters and providers of well-being in society, not only because of our industrial activity but also in the way we under take it. 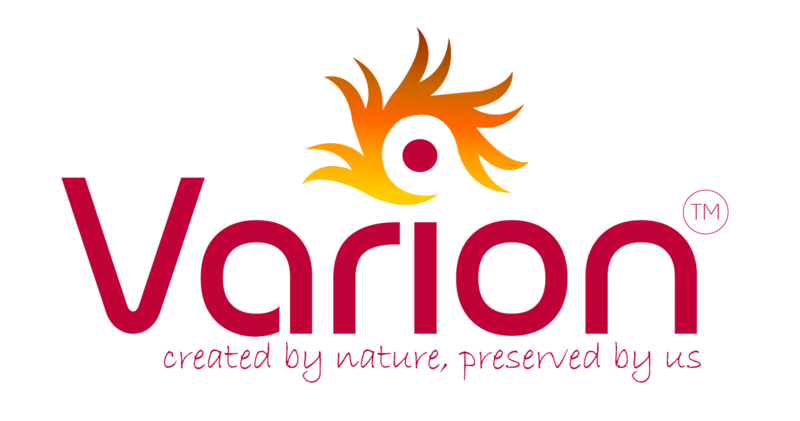 Varion’s environmental philosophy is shaped by a belief that prevention is always better than cure. By thinking Safe and thinking Recycling, Varion is making environmental protection a reality rather than a goal. “Quality is more than a set of rules; it’s a state of mind”.